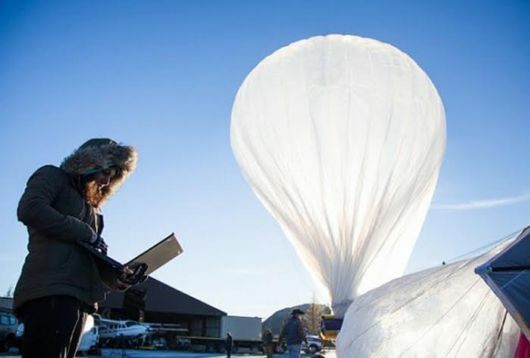 After many bureaucratic run-ins over its ambitious plan to provide internet connectivity using high-altitude balloons, Google may be close to conducting a pilot of Project Loon in India. The communications and IT ministry is in discussions with the internet giant to test its news through a pilot, but only for four days. The location of the pilot is expected to be in Andhra Pradesh or Maharashtra . According to a top government official, the idea is to test as many alternative models of providing internet connectivity in India as possible. "We are trying to test the effectiveness of Loon in the interiors of the country, since there is already ample connectivity in urban areas," said the official, who did not want to be identified. The National Informatics Centre (NIC) has been tasked with the job of zeroing in on the location and other requirements for the pilot. 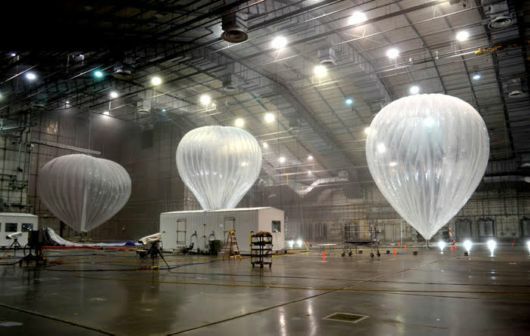 Discussions between Google’s Loon team and NIC are expected to happen this week, said a second official aware of the plans. 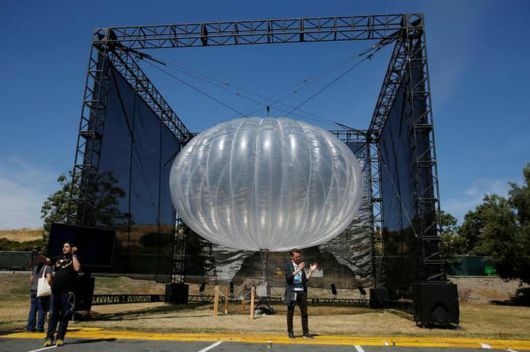 Project Loon aims to provide 4G LTE internet connectivity in "remote and rural areas". Project Loon uses helium-filled balloons floating 20 km above the earth’s surface (or about twice the cruising altitude of commercial jetliners). Signals from each balloon can cover a diameter of 40 km on the ground, and a network of balloons in the stratosphere is envisaged for seamless connectivity. Facebook is pursuing a global project to use solar-powered drones, satellites and lasers to provide internet connectivity. 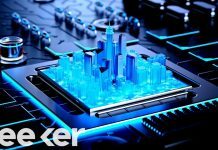 While Google and Facebook say that their aim is to reach unserved communities, both companies earn the major portion of their revenue from advertising, and adding more internet users makes commercial sense, too. 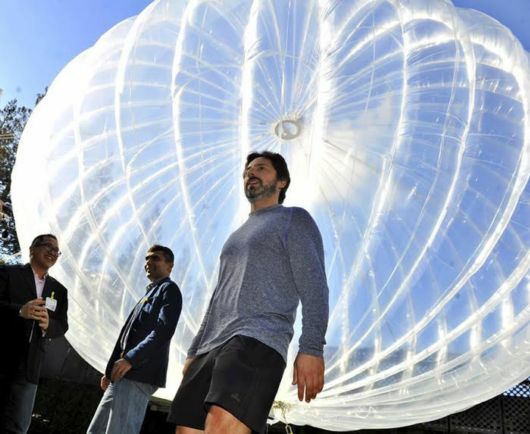 Google first proposed a pilot of Loon in India last year. However, the proposal was shot down by various ministries, including telecom, civil aviation, home and defence because of concerns relating to spectrum, air space, security and surveillance. One of the primary concerns was that the spectrum band required by Google for the transmission — 700MHz to 900MHz — is currently occupied by telecom service providers and could lead to interference with cellular transmissions. Besides, the civil aviation ministry feared that the balloons may interfere with flight paths; the home ministry was worried about surveillance; and the defence ministry was apprehensive about the balloons floating over military establishments and coming in the way of military aircraft. The first official quoted above said that the location of the pilot will be identified based on suggestions from the civil aviation ministry that the helium-filled balloons should be hosted at a place where there is minimal interference with the civilian air space. "We will identify the location and then approach the civil aviation ministry for permission. 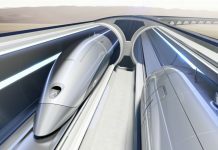 It will be done like in the case of joy rides — we will provide specifics in terms of the starting and closing time of the pilot for them to be adequately informed," said the official. However, the issue of spectrum is still a tricky one. After the plans are firmed up, the department of telecom will be approached for permission, said the official. Most telecom service providers are opposed to the idea of government providing spectrum free of charge to companies such as Google and Microsoft for these alternate connectivity projects. They have urged the telecom department to ensure that broadcast frequencies be only allocated through an open auction. Ravi Shankar Prasad , the union minister for communications and IT, said in December last year that the government was in principle agreeable to trials of Project Loon. Prasad said he had proposed a partnership with state-run BSNL , and that his ministry would help Google obtain clearances from the civil aviation and the defence ministries. BSNL is coordinating with Google for the project, including space, spectrum coordination and equipment testing, CMD Anupam Shrivastava told ET. BSNL had initially proposed Madhya Pradesh for the pilot. At present two airwave bands are under evaluation —700MHz and 2500MHz. The latter seems the more likely choice as it does not require the telecom department’s approval, Shrivastava said. The state-run BSNL has 20MHz of spectrum in the 2,500MHz band across 14 service areas which it sees as apt for offering 4G services.